Important source of vitamins C and A and Lycopene. 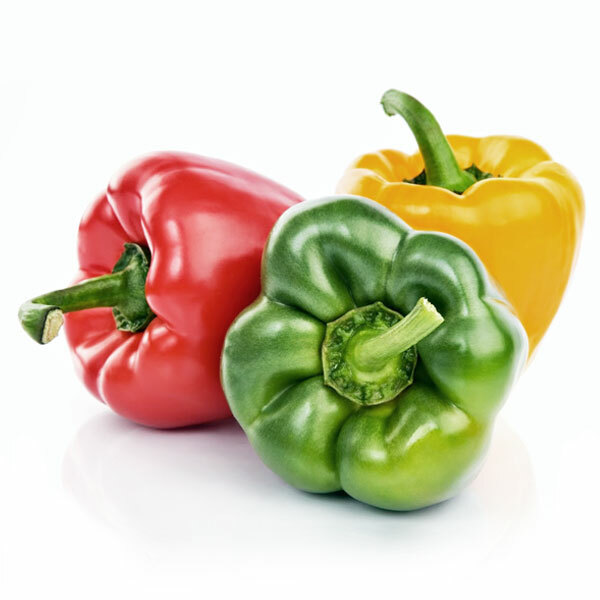 Bioterráneo California Ecological peppers, are available in the following types: Green, Red and Yellow. Three varieties that will delight the most discerning of gourmets. 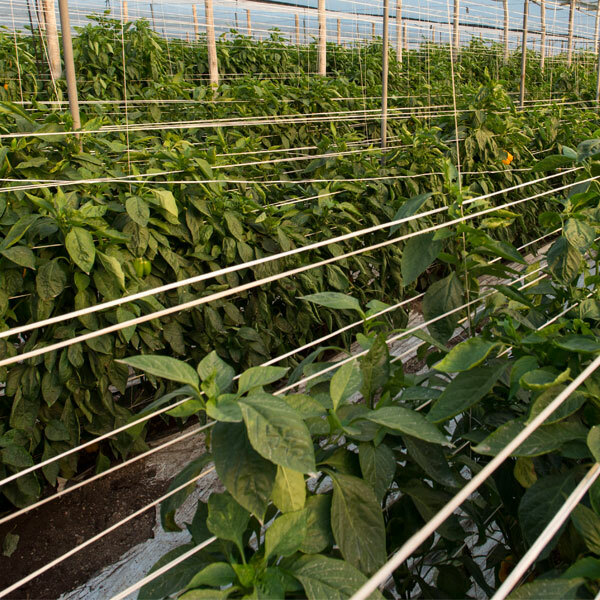 Like all the products from our greenhouses, they are chosen with care and affection, always with our customers in mind. 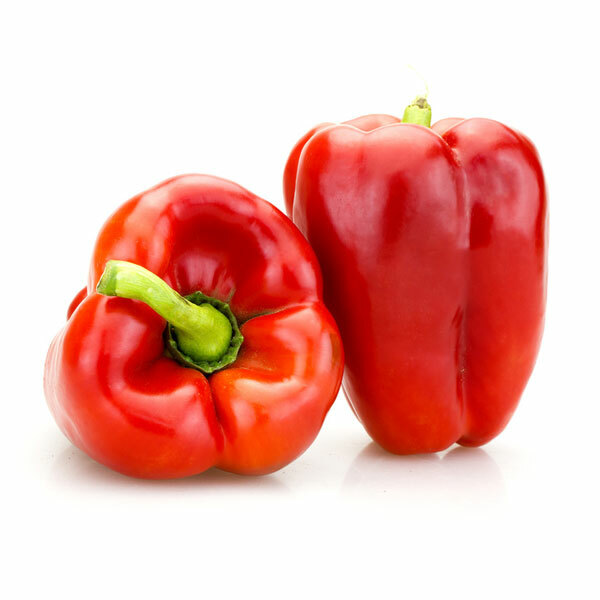 The peppers, especially the red peppers, are an excellent source of vitamin C, A and Lycopene, making them one of the most important detox foods. 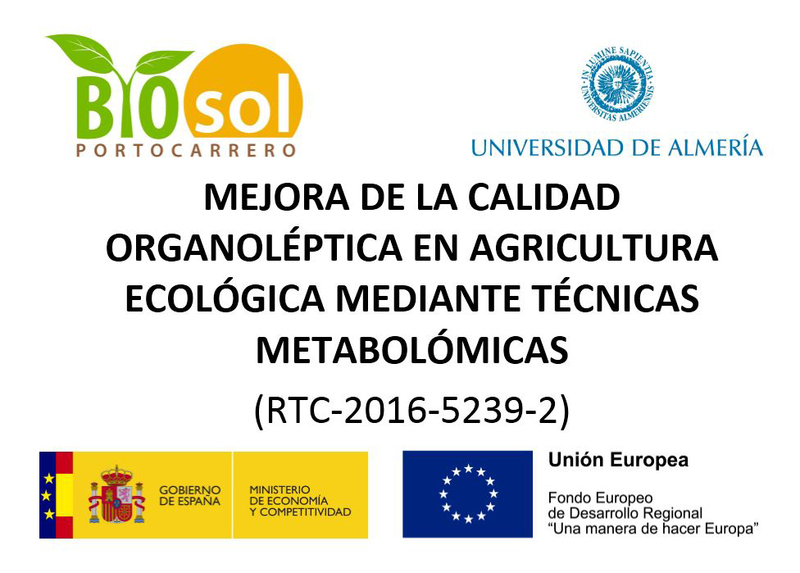 BioEcoNijar, S.L. | Ctra San José KM 3. | 04117 Barranquete, Nijar, Almería – Spain.